Baku is the capital and commercial hub of Azerbaijan, residence to a population of 2.137 million people. Discover the sapphire waters of the Caspian Sea coastline, an old city draped in medieval walls, iconic stones, and royal palaces. The heart of the city thumps to the synchronizing rhythms of music in nightclubs, pubs and local street parties. Cheap flights to Baku are now available for a limited period of time, so get ready to be fascinated by this beautiful city. Baku is home to the Heydar Aliyev International Airport (GYD) which is approximately a 30-minute drive from the city centre. Heydar Aliyev Airport serves the airline company of Azerbaijan Airlines. Popular international flights to Baku depart from Cape Town and Johannesburg. Flight duration from Johannesburg is approximately 11 hours and 55 minutes. Antediluvian-style architecture places a seamless string of times-gone-by in the momentous heart of the city. Discover sprawling streets draped in radical beauty and mystery, designed to entice any voyager. Synchronizing rhythms of music in nightclubs, pubs and local street parties tempts the traveller. Streets and neighbourhoods burst into life, and party extremists scavenge the avenues in search of excitement. Food is an important cultural component of the city. Enjoy the traditionally prepared flavoursome cheeses, or simply relish in dishes like lamb saj, flatbread, Novruz pastries, and dushbara. 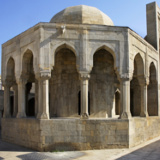 Baku has a controlled, semi-arid climate, with warm, dry summers and cool, occasionally wet winters. 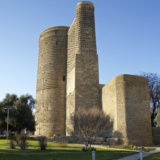 Baku is located on the Absheron Peninsula of the Caspian Sea. Because of its locality, it hardly experiences extremely hot summers (Jun – Aug). Long hours of sunshine and cloudless skies adorn the city. Holidaymakers scurry off to popular attractions such as, the Palace of the Shirvanshahs and the Maiden Tower. You can expect great crowds pulling into the city, and local accommodation rates usually sky rocket. Simultaneously, Baku is noted as a very windy city, also called ‘the city of winds’. Intense winter (Dec – Feb) snow storms and gale-force winds are a common winter phenomena. The people of the city tend to hibernate during this season, and crowds in the city centre are sparse. The fresh zeal of spring (Mar – May) brings new life, thick shrubs and lush patches of grassland across the city. There is sheer joy in the atmosphere as the season brings with it, new concepts, opportunities and remarkable journeys for the voyager. Popular tourist attractions are open, crowds are reeled in, and accommodation is plentiful. Baku is the capital, and largest city of Azerbaijan. The city is divided into 11 districts and 48 townships, and plays a leading part in the national economy of the country. The town of the Oil Rocks is built on stilts in the Caspian Sea; making Baku the mouth and passageway of the Baku-Tbilisi-Ceyhan oil pipeline, the second-largest in the world. Apart from its thriving economy, Baku is home to antediluvian style architecture, infused with a blend of stylish contemporary buildings. The city offers luxurious public bath houses, with specified days for men and women, respectively. 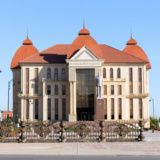 And it is located near the Baku Soviet Metro railway station. 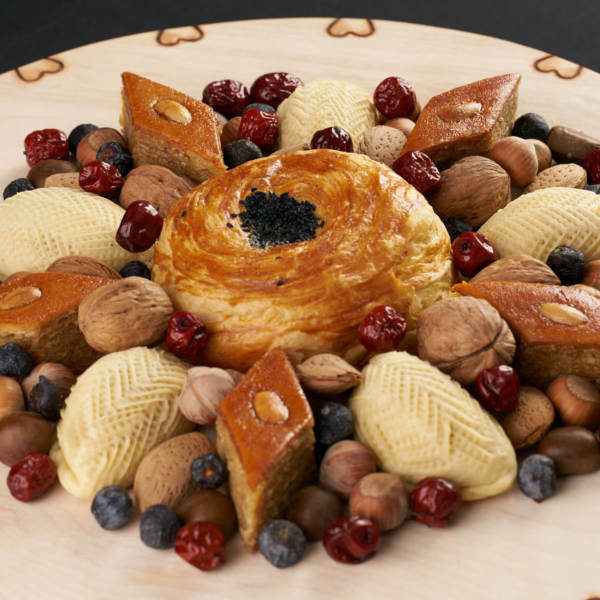 Baku faces regional differences in the selection and preparation of food. A combination of meat, vegetables and numerous types of white bread is the main staple food. At ceremonial occasions, food customs are often celebrated. Compare several airlines, and book your cheap flights to Baku online with Travelstart! There are vaccination requirements if you are travelling from a country outside of the US. 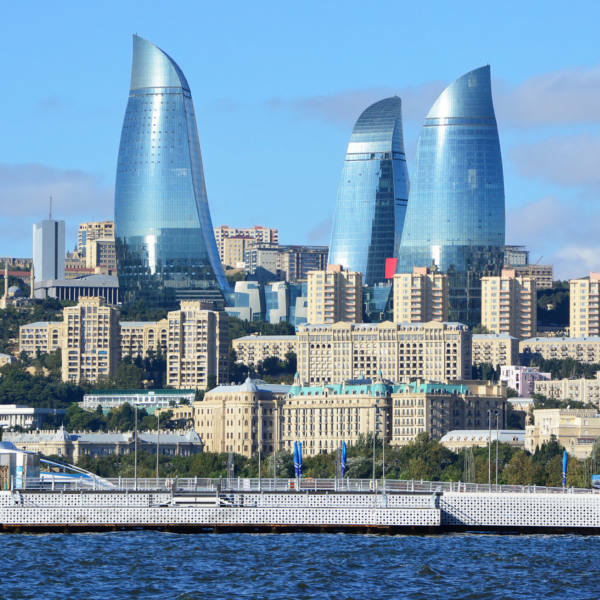 There are no real health risks within Baku, Azerbaijan. • Routine vaccinations for Hepatitis B and rabies are recommended. • Although the risk for getting malaria is low, it is recommended you avoid mosquito bites by using a good insect repellent. 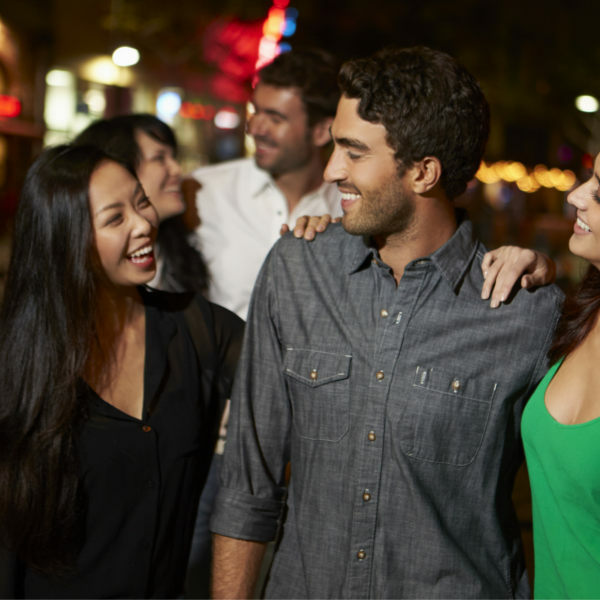 Take anti-malarial medication before, during and after your stay. • Always be vigilant as crime occurs in any country, and watch your personal belongings. 100-meters from the Maiden Tower and Baku City Centre, the gorgeous retreat offers an indoor pool, spa and gourmet cuisine. The hotel’s restaurant serves good international specialties. Carpeted rooms with lavish interior designs is enough to captivate the observer, boasting phenomenal views from the small rooftop area. Rest in one of the cosy beds of an ageless palace, and allow the royal linen to draw you into an era that once existed. Exquisitely designed interiors and embellished curtains set the tone to a romantic, old-fashioned movie. Enjoy the five star restaurant, indoor swimming pool, and spa. Cool off on a hot day in one of the air-conditioned rooms, or simply enjoy the range of beauty treatments. Less than 2-kilometres from the city centre, and within walking distance of popular attractions, rests a little spick-and-span hotel. Well-presented modern rooms, wood-paneled flooring, and good functioning room equipment can be thoroughly enjoyed at the hotel. Rooms feature bold colours, and room service is a phone call away. Baku has an efficient transportation system. A prepaid system called BakiKart has been implemented and can be purchased at the metro stations, as well as certain bus stops. This allows a credit facility of up to four uses. • Metro: The metro links the old city via the train station, with a series of suburban stations. • Buses: Buses depart from the central bus station, and tickets can be purchased on board. However, be sure to check the route and schedules of the buses before departure. • Taxis: Non-meter taxis await on street corners. Many demand a minimum fee. It is always good to negotiate fares before entering as some do tend to overcharge.